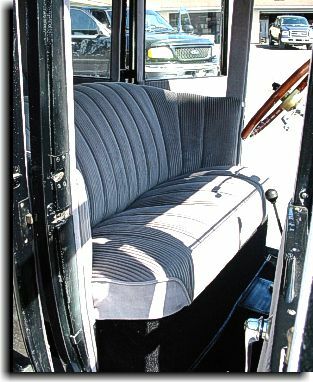 Mr. Peterson of Tampa, FL requested Catalina Custom finish the upholstery on this very nice 1924 Ford Model T. With no upholstery on the seats and no carpet on the flooring, Catalina Custom used the customer supplied non-original material to design and cover the front and rear seats. 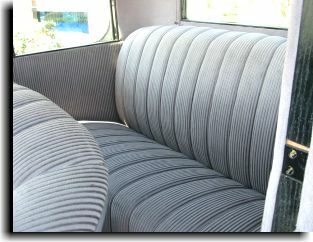 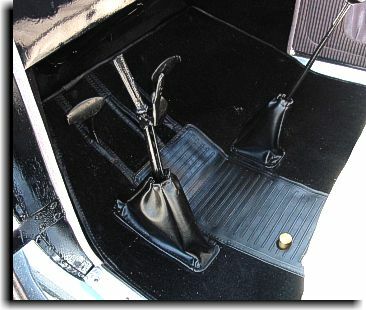 Complete carpet assembly was installed with door panel modifications, custom made windlace and headliner panels finished. 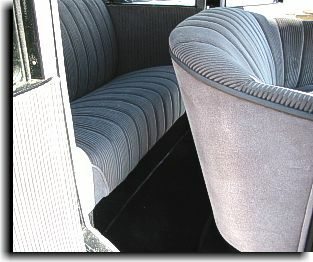 Vinyl top was completed with front and rear moldings installed. 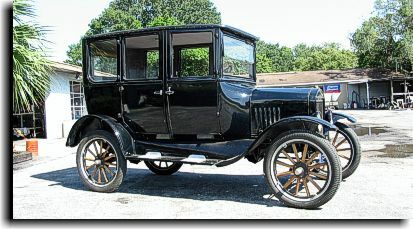 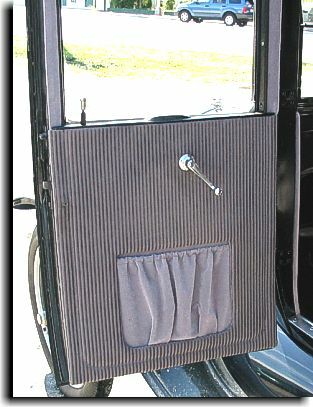 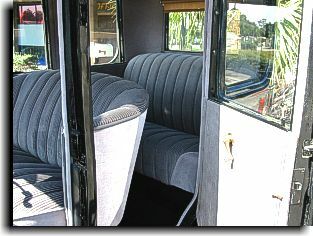 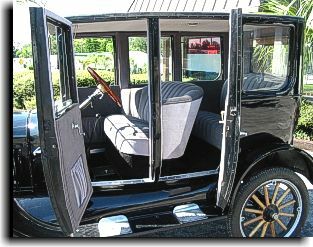 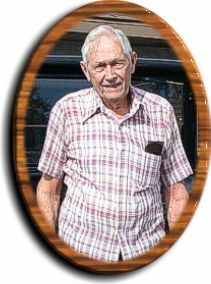 With the upholstery finished, Mr. Peterson is looking forward to putting his Model T in parades and taking it to church on Sunday's.